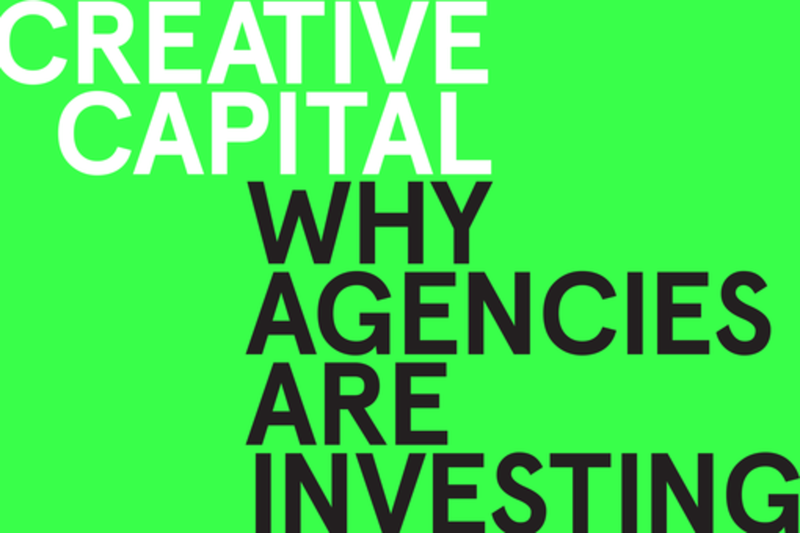 A select group of creative firms are going beyond traditional agency services and delving into the world of venture capital. This panel explores why and how creative firms invest, what strategies drive decision making, and the effect this new trend has on the industry at large. You’ll hear from agencies, investment firms, and startups at the forefront of this movement. Featuring a venture capitalist who puts brand marketing at the center of portfolio strategy, two investors managing in-house funds, and an entrepreneur who has worked with an agency as an investor, the panel is geared toward entrepreneurs curious about this practice and the benefits it brings to an early stage company.